The single East Africa Tourist Visa was officially launched by Heads of State of Kenya, Rwanda and Uganda in Kampala, yesterday, completing one of the major integration projects jointly undertaken by the three countries over the last nine months. At the ceremony, the Presidents gave out three dummy Tourist Visas to three tourists from Canada, UK and Spain. The tourist visa, which makes the three partner states a single tourist destination, was introduced on January 1. President Paul Kagame, Uhuru Kenyatta of Kenya, and their host, Yoweri Museveni of Uganda, also launched use of national Identity Cards, student cards and voter's cards by the citizens to travel across the participating countries. Rica Rwigamba, the head of tourism department at the Rwanda Development Board (RDB), said the single tourist visa will make East Africa compete with other top tourist destinations across the world. "With this Visa, tourists have many choices of getting value for their money by seeing more in just one trip across the three countries," she said. 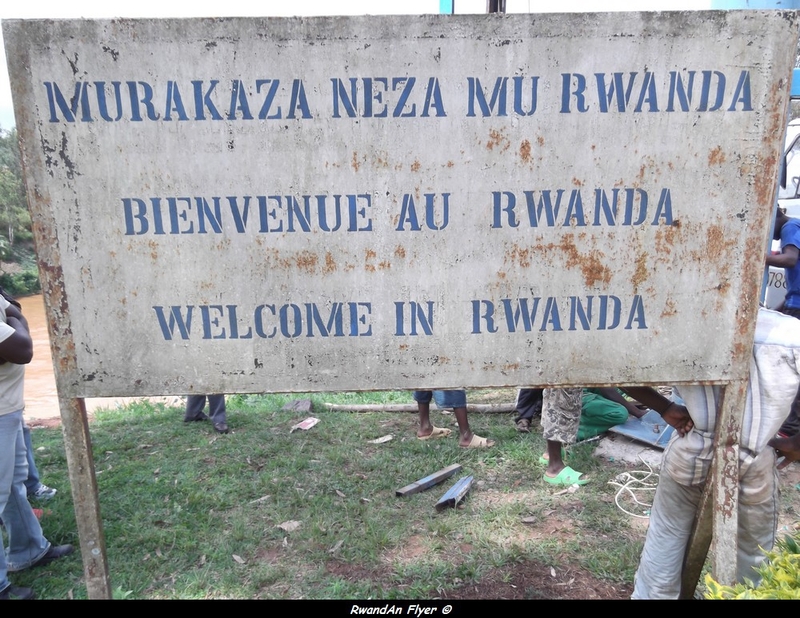 Laia Sole Amat, a tourist from Barcelona, Spain, who received a dummy visa from President Kagame described the single tourist visa as a great opportunity for many people from the west and beyond. "It is amazing. This is my first visit to East Africa and I am really happy that this is happening now. Many people will love to make use of this visa," she said. Stephen Asiimwe, the Chief Executive Officer of Uganda Tourism Board (UTB), said global tourism trends have showed that travelers are more interested in a more holistic travel experience. "The single tourist visa is a sign of continued efforts and cooperation among the respective tourism boards and will continue to grow as we launch the joint marketing platform," he said. Each single tourist visa goes for US$100, charged by the issuing country. The issuing country will take $40 while the others will each take $30. Yesterday, the presidents asked Kenya to develop the sample application form for the visa and share it with partner states for input within two weeks after the Summit. They also directed ministers of finance, foreign affairs and Internal affairs of the partner states to meet and agree on modalities for a Special Visa Fees Account. The Presidents also ministries of foreign affairs and Immigration departments of partner states to ensure that all missions abroad are fully operational to issue the East Africa Tourist visa and report to the next summit in April this year.